christmas being over means that new years eve is right around the corner! 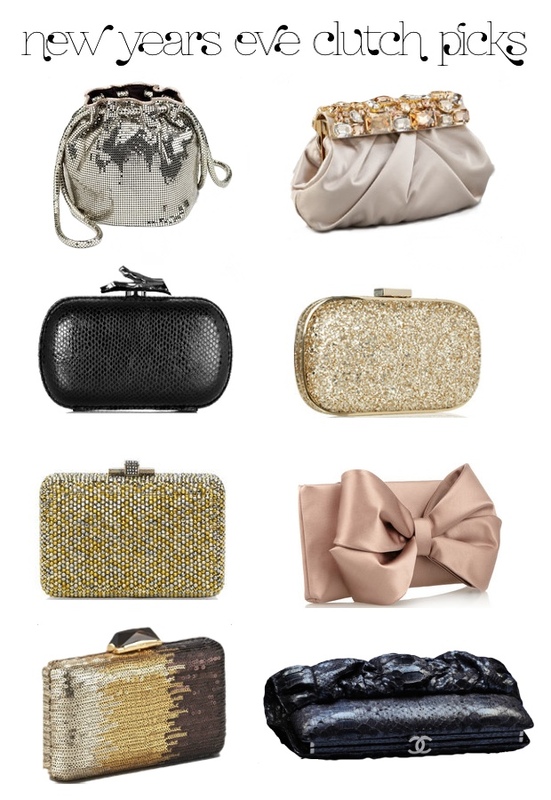 instead of listing out my new years resolution i went and made a list of potential new years eve party clutches! what purse/clutch do you plan on carrying to your nye party? My fav is the Valentino bow one, so elegant! @Fashion to Go isn't it the PERFECT bow??? The Valentino bow is definitely a winner! Visit my blog, and if it like it, we can follow each other! these are REALLY cute clutches, this is such a good post! OMG, these are all amazing!! The Valentino bow clutch is perfection! !